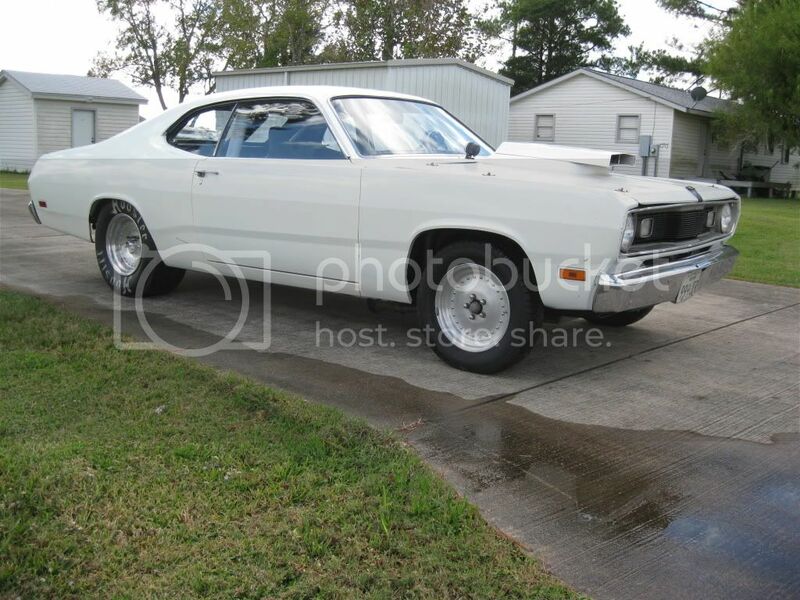 1970 PLYMOUTH DUSTER RACE CAR FOR SALE. 440 CU. ESTIMATED 600 HP. good luck on the sale! Shoudl sell quick. $100.00 to anyone that can sell this thing for me for this price. I've seen this car in person and heard it run. Nice ride! Wish I had an extra $9500 laying around and a place to keep it. 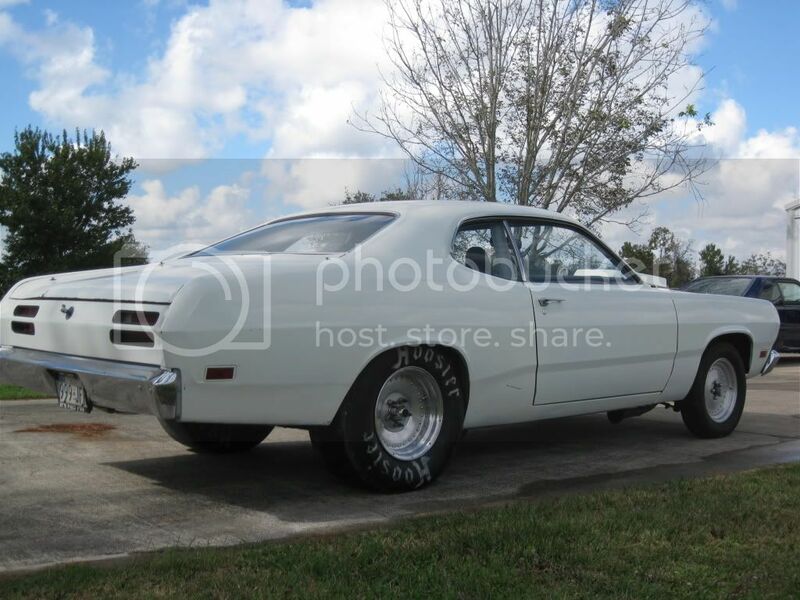 Bump for a nice car and an awesome seller. you happen to have any pics handy Shawn? Yes whats your email address i can send some to you.. pm me if you want. I would love too but not sure what the process is?? PRICE LOWER TO $8,000.00 NEED TO MOVE THIS..
Email me the pictures Shawn. I will post them for you on here, if thats cool with everyone. That's cool lookin. & I have the same valve covers... but for a sbf lol. ANYONE WANT TO TRADE FOR A CLEAN FOX BODY? You ever made any passes in it Shawn? 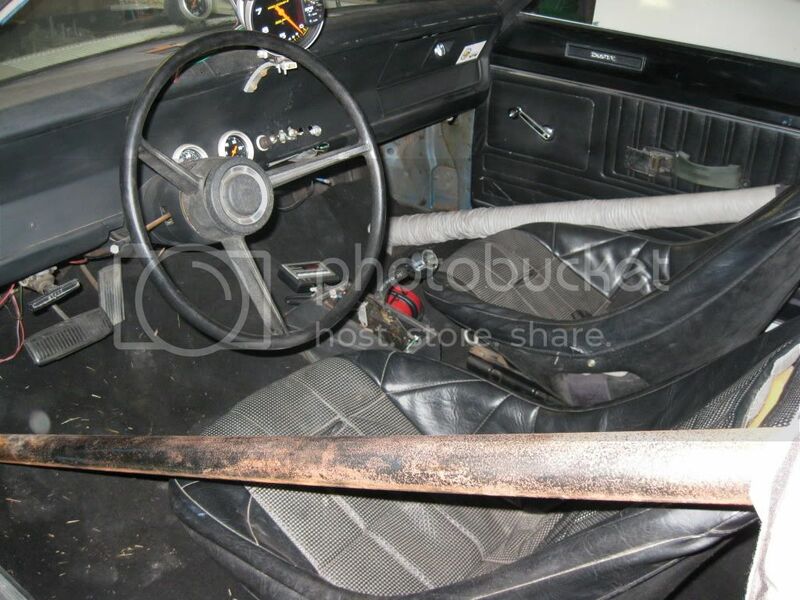 No.. if it didnt have dry rotted tires in frt i would have. I have made a few passes up and down my street! 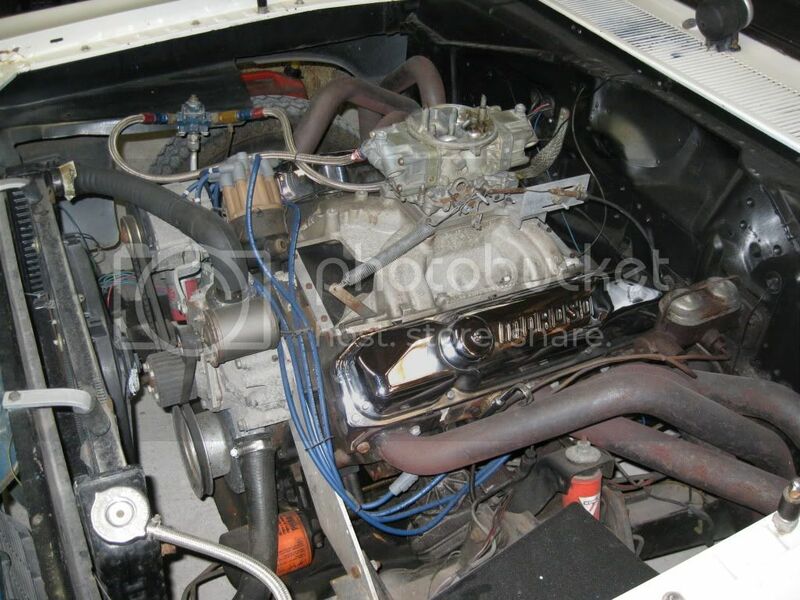 Ha Ha neighbors dont think to kindly of me when i start it up open headers and all. heard it today. That thing is LOUD! good deal! Hope it gets put to use...it sounded healthy!